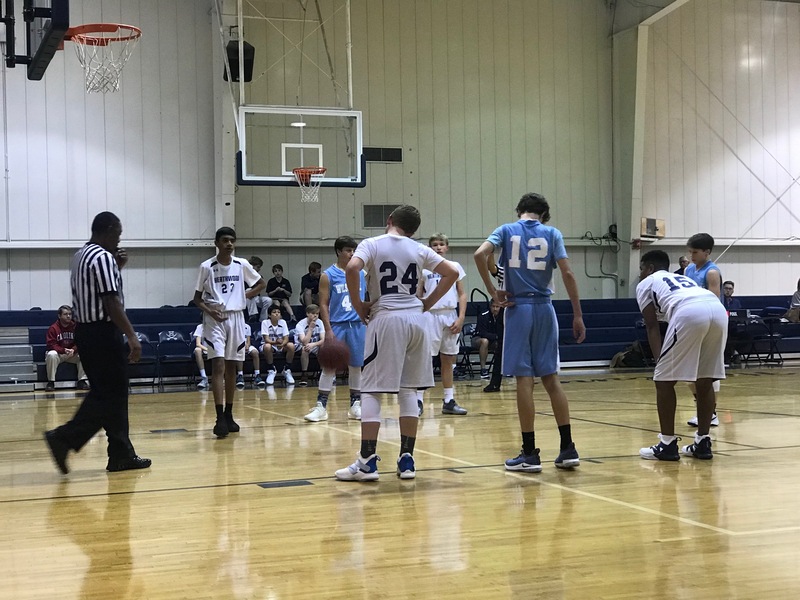 The MS Boys (42-24) and MS Girls (35-12) faced tough season-opening opponents on Tuesday, November 27th in the Lower Gym, as both teams dropped decisions to the visiting Wilson Hall Barons. The JV Girls opened their campaign, dropping a tough 40-20 game to Wilson Hall. The JV Boys collected a win in their opener over Wilson Hall, winning the game 35-30 at home. 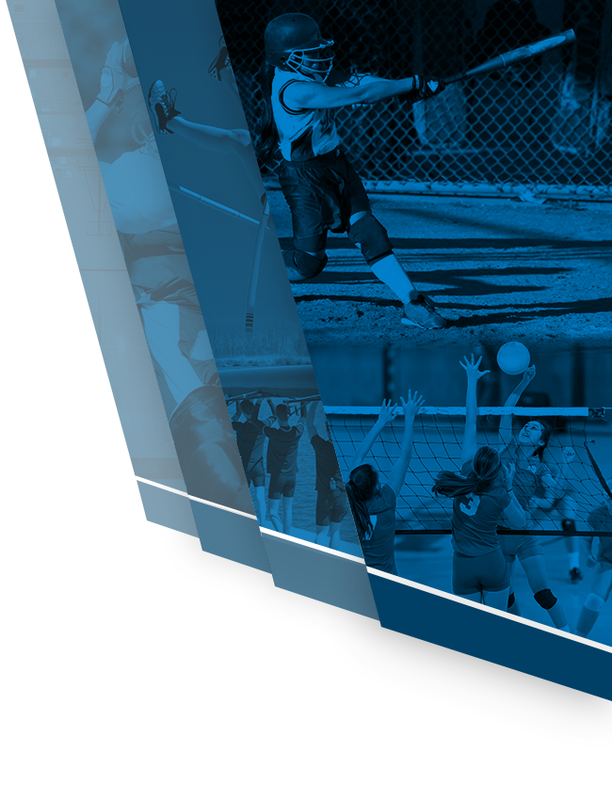 Both teams host Trinity-Byrnes this afternoon, with the Girls opening the action at 4PM. 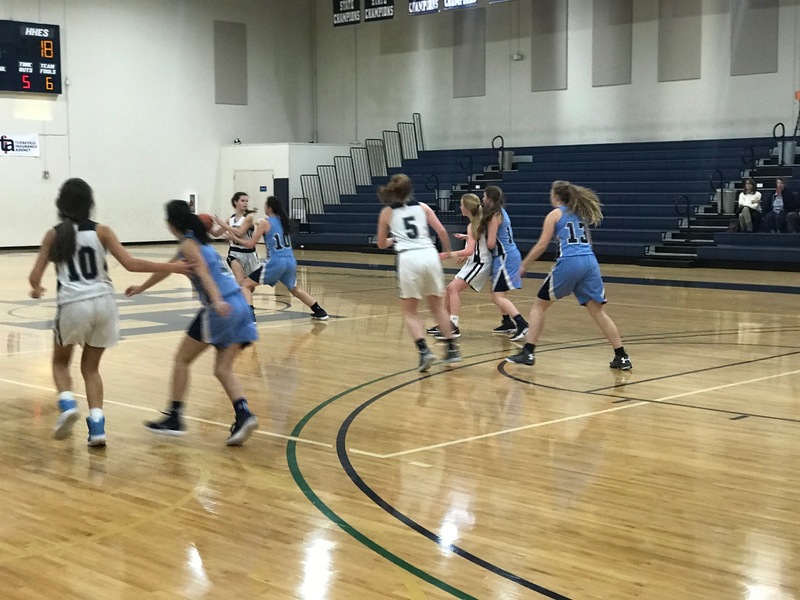 The Varsity Girls Basketball team hosted 8 teams for the inaugural Hoffman & Hoffman Thanksgiving Classic to open their 2018 season. In the Highlanders’ opener, Heathwood came away with a seven-point win over Lugoff-Elgin, 46-49. Senior Morgan Goodwin led the team with 15 points for the Highlanders. In their second game, the Highlanders faced a tough White Knoll team, and fell 73-51, despite 24 points from Goodwin. 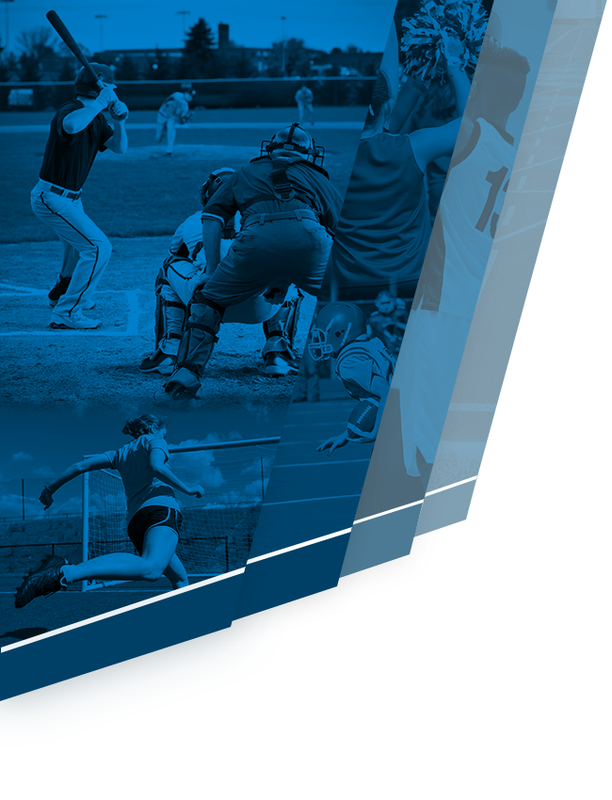 Tuesday night saw a strong effort from the Highlanders, but another tough opponent, as Wilson Hall defeated the Highlanders by a scoreline of 52-34. Senior Laura McInnis (12) and sophomore Lucia Gonzalez-Varela (11) reached double-figures in scoring for the team. The Highlanders will return to action on Wednesday, November 28th at home against Trinity-Byrnes, tip-off scheduled for 6:30PM. 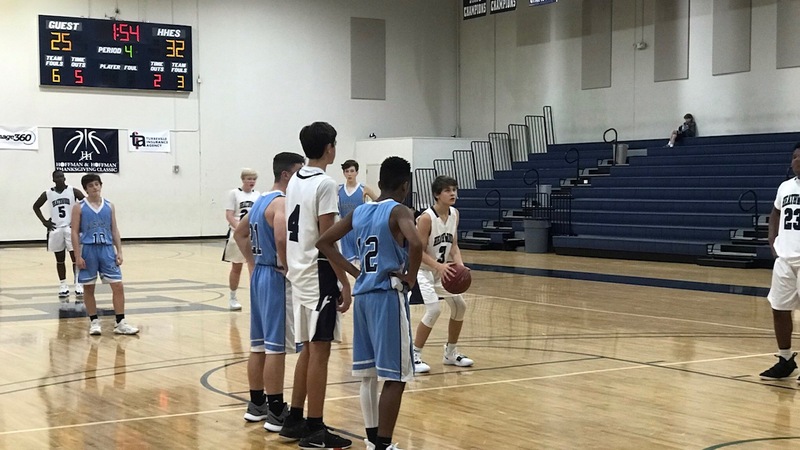 The Varsity Boys Basketball team has raced out to a 3-0 record, collecting two wins in the Battling Bishops Tournament in Charleston, before winning their home opener on Tuesday night. In Charleston, the Highlanders opened the tournament with a 10-point win over Palmetto Christian Academy, 53-43. Isaiah Caldwell (20) and Cam Carraway (17) both reached double-figures, with Maurice Bell leading the way with seven rebounds. 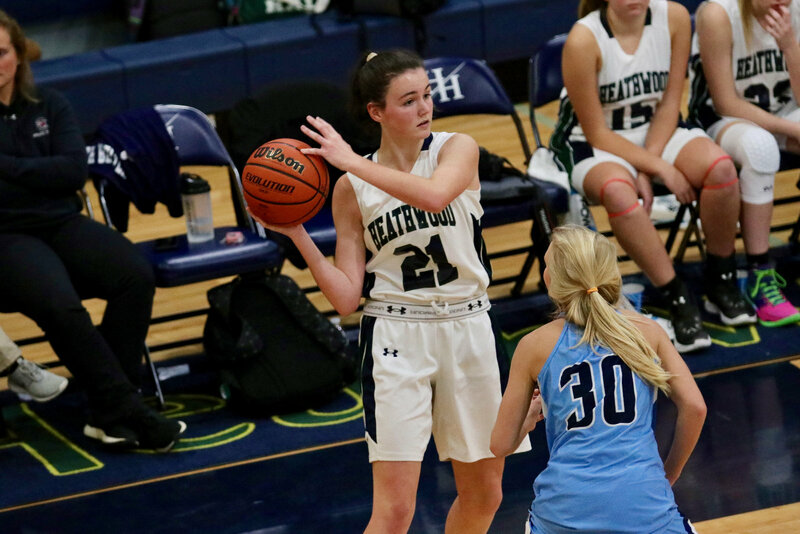 In game two, Heathwood faced the host Bishop England Bishops, and cruised to a big 49-27 win. Carraway registered a double-double, with 15 points and 14 rebounds, while Caldwell notched 19 points in the win. Senior Will Hall distributed seven assists to lead the Highlanders. 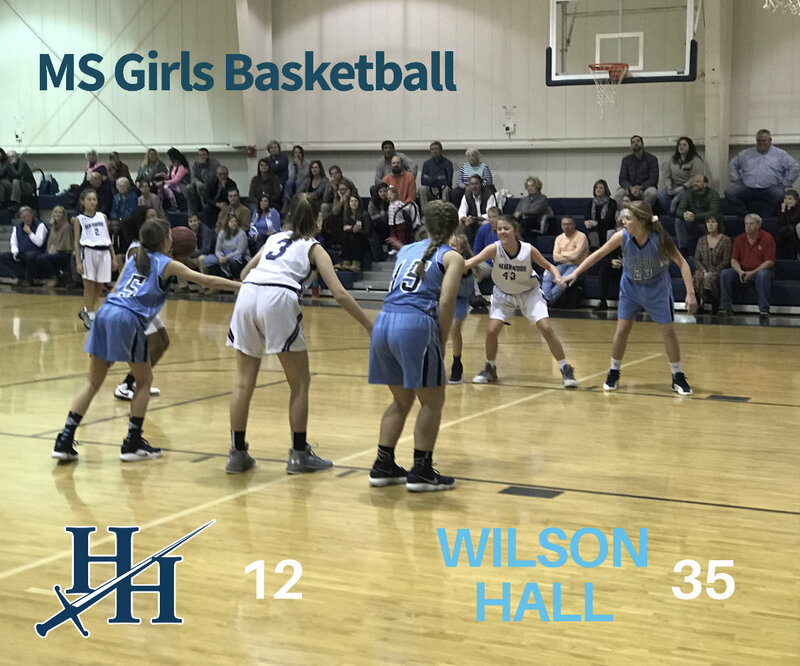 On Tuesday night, the Highlanders claimed a 52-31 victory over Wilson Hall, in a game that saw Maurice Bell tally a game-high 18 points. 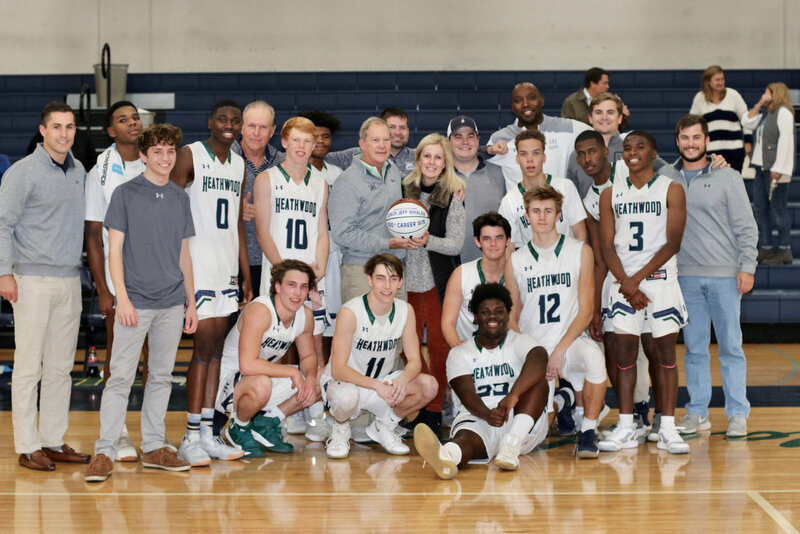 The win was a special one for the Heathwood community, as it marked the 400th career win for Head Coach Jeff Whalen. Whalen was recognized after the game with a ball presented by Head of School Chris Hinchey, and joined on the floor by his team, coaches, and family.